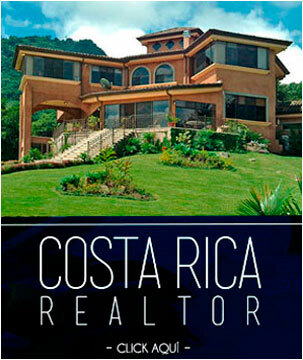 Have a warm welcome to Costa Rica, reaching Manuel Antonio a paradise in Central America, with a colorful, variant and beautiful atmosphere of nature, peace, and fun and relaxation ¡YES! 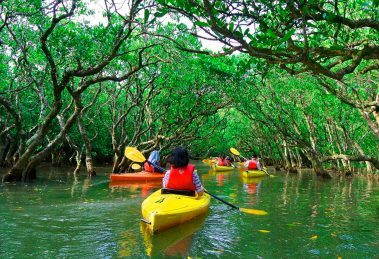 All that and more in this paradise where the ecosystem is its main symbol of respect and love, having one of the most important ecological sustainability in the world. 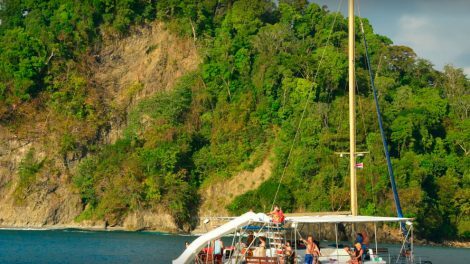 If you are a lover of the marine world, explore its virtues, and then a Catamaran tour Manuel Antonio Costa Rica is ideal for you, since with Tour in Manuel Antonio of you will enjoy one of the best panoramic views of all Costa Rica. 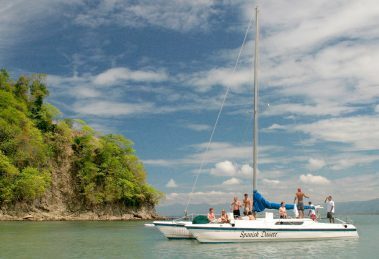 Imagine enjoying the best beaches, bays and hidden coves aboard a luxurious Catamaran Tour Manuel Antonio, where the magic of marine life will envelop you with its beautiful benefits, example: the popular humpback whales and dolphins, in addition to that If you want to see more closely the beautiful marine fauna you can immerse your self in the crystalline waters of the Pacific Ocean and have a great snorkeling experience. 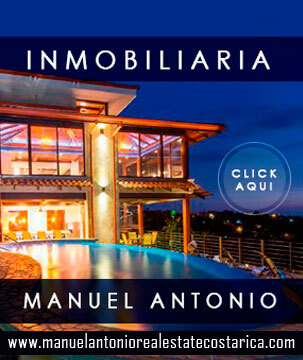 In case you did not know Manuel Antonio National Park Costa Rica, have striking, colorful and exotic natural landscapes, from crystalline beaches, with forests of lush vegetation and thousands of wild species that give a wonderful unique and very striking to tourists, besides the practice of ecotourism, which in very few countries is carried out. 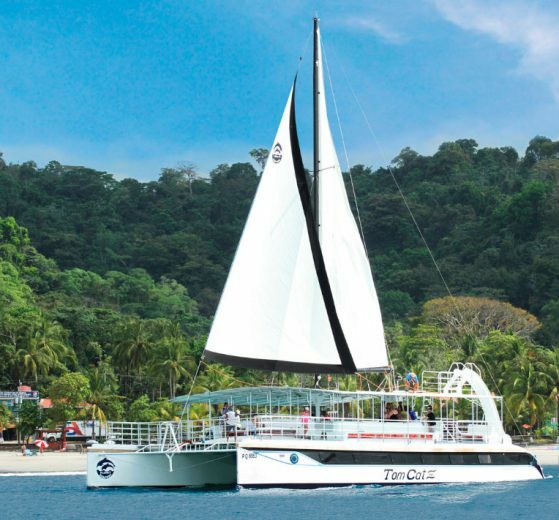 Make a Manuel Antonio catamaran tour Costa Rica throughout the Manuel Antonio National Park is the best experiences you will have in your life, where you will inform, enjoy and raise awareness about the beauty of nature and the marine world, which is so great and that can give us more than we think. 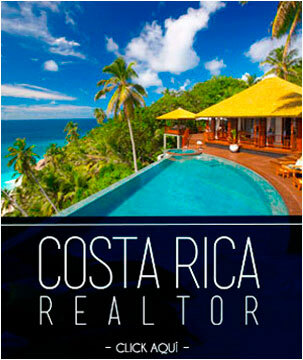 Immerse yourself in the virgin beaches, marvel at the coral reefs, and the exquisite flora and fauna that you will see at each stop, remember that Manuel Antonio is one of the most visited sites conservation in Costa Rica, and the Manuel Antonio National Park is well known worldwide as one of the most beautiful and important wild areas of the entire Pacific coast of Costa Rica, with stunning landscapes with beaches, forests and wildlife, which make a perfect complement to make adventures and tours that will make you love even more the nature. 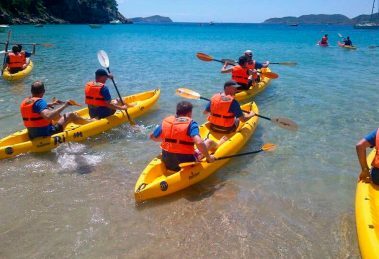 In Costa Rica there are no limits to have fun, do activities, and enjoy Manuel Antonio catamaran day tour in to snorkel, enjoy marine life, make stops in tropical rainforests, kayak, and more, everything you want to do to have fun with your family, and learn more about nature. 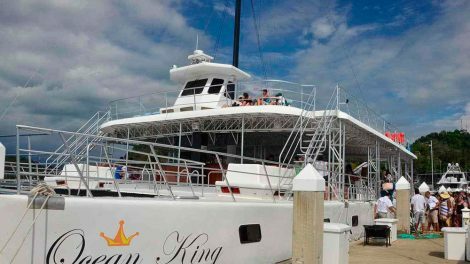 ¡Come with your whole family so you can enjoy a Private Catamaran TourManuel Antonio, so you can live an experience of pure life! Costa Rica is a striking and beautiful country in all senses, wildlife, jungles, cloud forests with beautiful waterfalls, beaches with exquisite coral reefs and hidden coves, nature that every day is more striking, and an exquisite cuisine with a Manuel Antoniocatamaran tour where you will enjoy an adventure, which will make a perfect complement, wondering with the Province of Puntarenas that saves the life of many exotic and relaxing places and one of them is the Manuel Antonio National Park, very popular with tourists , where you can snorkel, fish for sport, watch the whale watching, and how impressive the dolphins jump right in front of you in the sea. 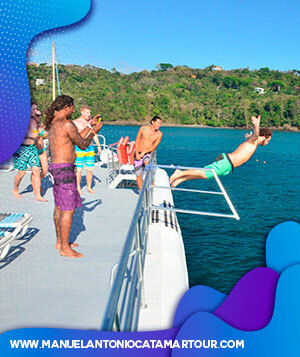 The Manuel Antonio catamaranday tour are one of the activities that most tourists and locals enjoy in Manuel Antonio, thanks to the fact that the whole family has fun and they learn while they relax and watch the stunning sunset, the children learn about the marine life, its benefits and conservation, while parents snorkel or simply relax taking a piña colada, and the best of all is that they are activities that can be done from the smallest to the largest. 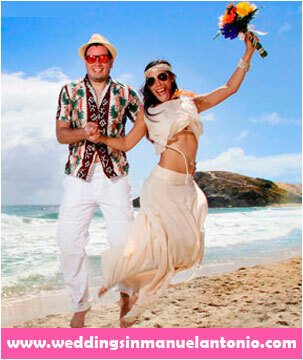 ¡Do not wait any longer and enjoy Manuel Antonio Catamaran Tour! 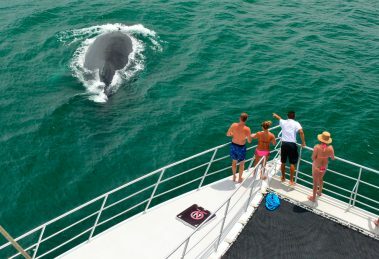 Costa Rica is magic, nature, fauna and fauna, cold and heat, beaches and mountains, jungles and volcanoes, beaches and rivers, this is Manuel Antonio, and that is why in Manuel Antonio catamaran tour we focus on giving to all our customers a safe and quality experience in which to enjoy and relax is just the beginning. 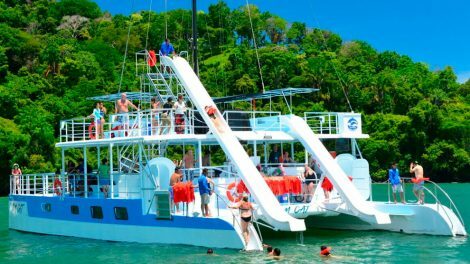 The Manuel Antonio Catamaran day tour in come equipped with the best, appetizers, awareness chats, relaxation, fun and unique and memorable moments that you will never forget as a family. 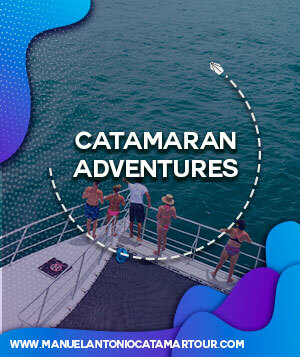 Imagine being on board an incredible boat, while you relax while listening to the sound of breaking waves, and all the activities offered by our team of Manuel Antonio catamaran tour so that your experience is of another level, and that you live an adventure to pure life. 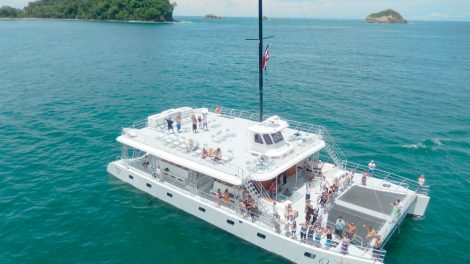 In Manuel Antonio catamaran tour Costa Rica you will enjoy the entire Pacific coast, with a first class service and specialized attention that will make you feel like a king, imagine a Manuel Antonio catamaranday tour in while you relax with a pineapple wash and see the children receiving a talk about marine life and its care ¡Amazing! 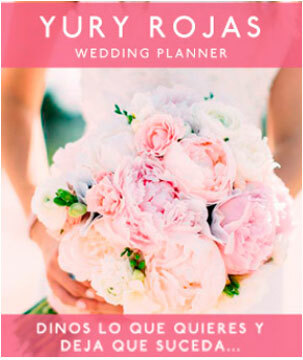 ¿Do not you think?